In apie we would be pleased if you join our tours. Moreover, we provide this blog about what to see in Seville, developed carefully for you. Thus, you could learn news and interesting details about our marvellous city. Above all, if you are one of those travellers who enjoy reading before arriving to their destiny; in other words, to find out its main monuments, particularities, habits, etc. In this way, you´ll be clear about what to see once in Seville; even you could notice that there are more places to visit than you expected, and after reading about them you feel like discovering them. 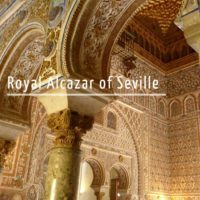 What could I visit in Seville? 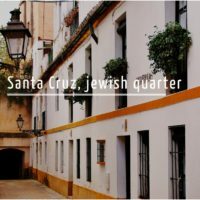 For example, in our blog you could find information about the most popular neighborhoods in town, like Triana; to read about the most gorgeous green area in town, the Maria Luisa Park; or to get to know the film´s locations of Game of Thrones in Seville. 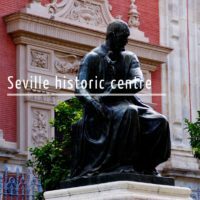 Even if you are not spending so much time here, we could recommend you what to do in Seville in two days, in order to take advantage of each minute in our town. Moreover, imagine that during your stay it will be raining cats and dogs, or you´ll have to face the summer´s heat. What could you visit remaining dry? Which are the cooler places downtown? 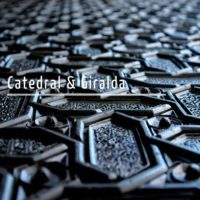 With our blog about Seville we´ll try to answer all these doubts and further questions. In summary, we hope you´ll enjoy our posts. And of course we´ll be happy if they cause you the desire of visiting and falling in love with Seville.